This photograph shows inmate Jacob Snook, prisoner number 9639. 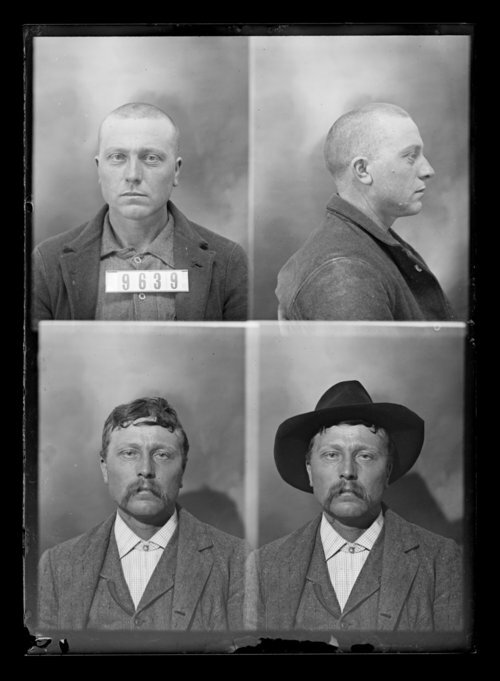 He was received at the Kansas State Penitentiary on January 23, 1901 from Jewell County, Kansas for endangering life. He was sentenced on January 7, 1901.